Aging is a normal bodily process that we can’t escape and should just simply accept. Unfortunately, while this process is normal, sometimes it can have adverse effects on the skin, leaving us with dryness, fine lines and wrinkles, and hyperpigmentation. Therefore, we have collected a range of skincare products that will ensure you age in the most natural and effortless way. Hyaluronic acid is a compound found in the body that helps the skin remain supple and retain moisture. Unfortunately, the aging process, as well as free radicals, decreases the levels of hyaluronic acid in the body leading to dry and aged skin. Luckily, it is possible to combat this loss by replenishing the body with more hyaluronic acid. 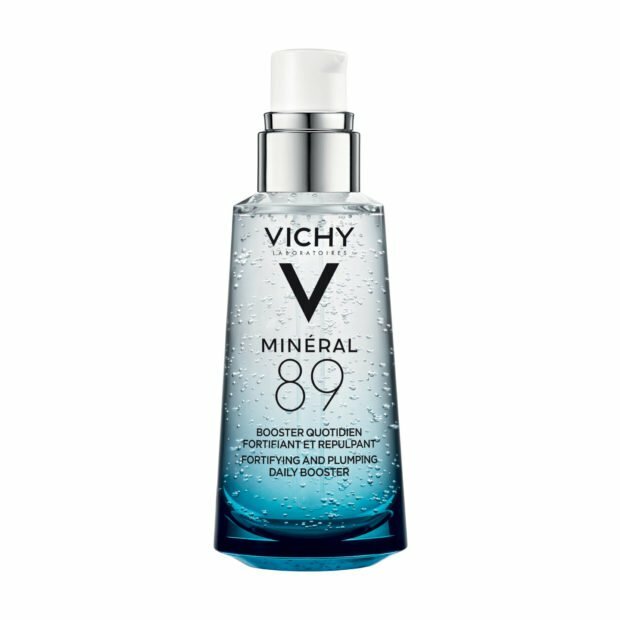 Vichy brings to you Mineral 89 – a serum with a hyaluronic acid concentration of 89% which helps to leave the skin hydrated and fortified against external aging aggressors. See what else hyaluronic acid can do for the body here. Look for this ingredient: Knotgrass Extract. Sun damage is the biggest precursor to premature aging and term infra-aging is used to describe the aging effects that include fine lines, wrinkles, and hyperpigmentation. 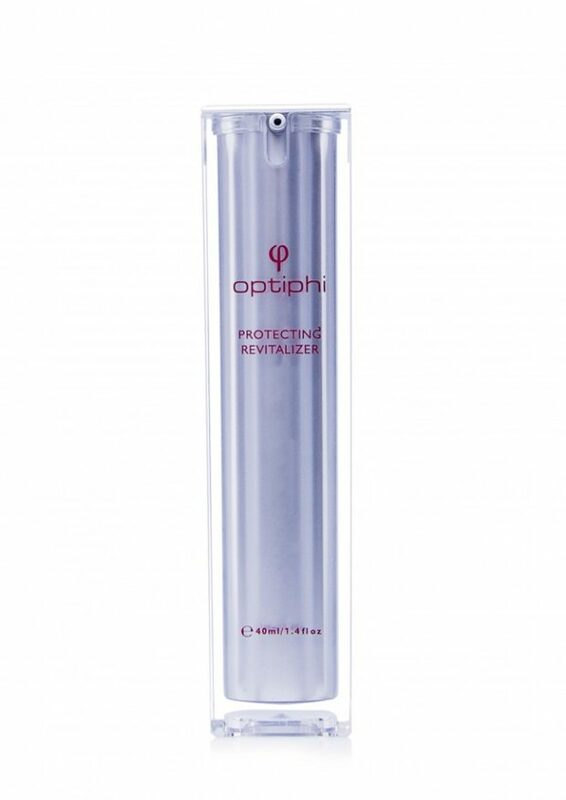 In addition to easing the appearance of fine lines and wrinkles, the revitalizing serum from Optiphi also offers skin protection from future aging effects of UV damage. Furthermore, the serum contains retinol as an ingredient and it allows you to introduce it into your skincare routine without the concern of excessive irritation. The addition of retinol leads to increased production of collagen as well as cell turnover – both of which help to diminish the appearance of sun-damaged skin. Try: Exuviance AF Vitamin C20 Serum Capsules. Get it for R1180 here. 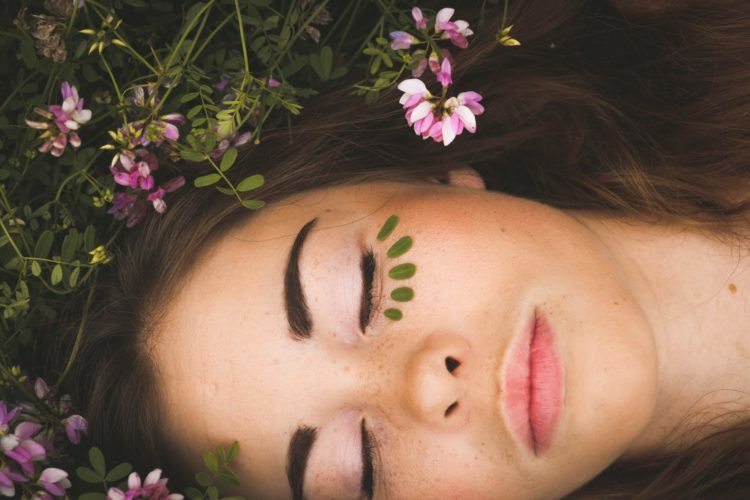 When it comes to tackling tired skin and fighting off the aging effects of free radicals, the topical application of antioxidants on the skin is always advisable. 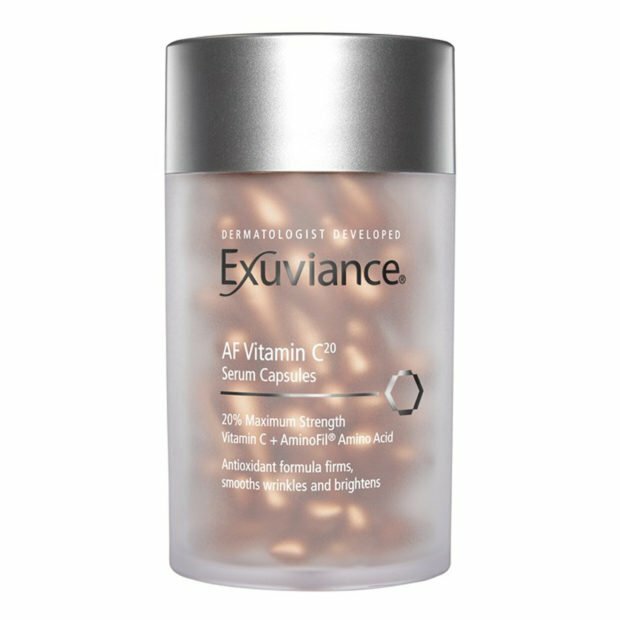 Exuviance’s AF Vitamin C20 Serum Capsules help to improve the skin’s appearance by encouraging the production of collagen, boosting tired skin, promoting a healthy and even skin tone, easing the appearance of wrinkles and offering protection against free radicals. The serum is encapsulated in biodegradable, single-use capsules that protect it from oxidation. Our eyes are always the first to display signs of aging. That being said, click here to find out more about the causes as well as natural treatments for crow’s feet.